Tangled and True: rain boot. 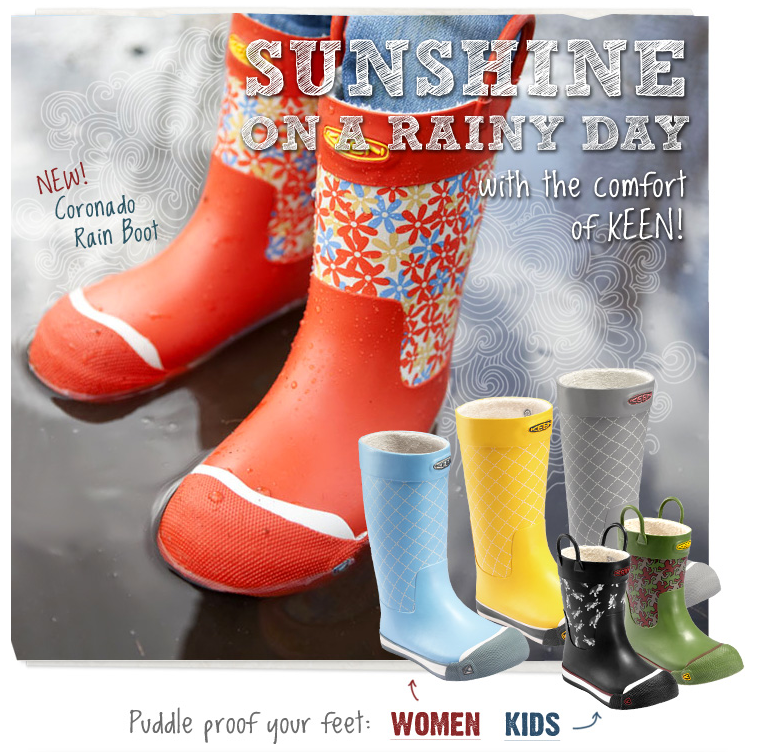 I have been longing for a rainy day, and I think these boots might be the perfect addition to my rainy day attire. I seriously LOVE these boots. We camp all winter too...so I'll be getting myself a pair stat! Thanks for sharing.